You are getting married, you are invited to a wedding party as a bridesmaid or you are acting just like a guest? Here are the best wedding hairstyle ideas for 2018. 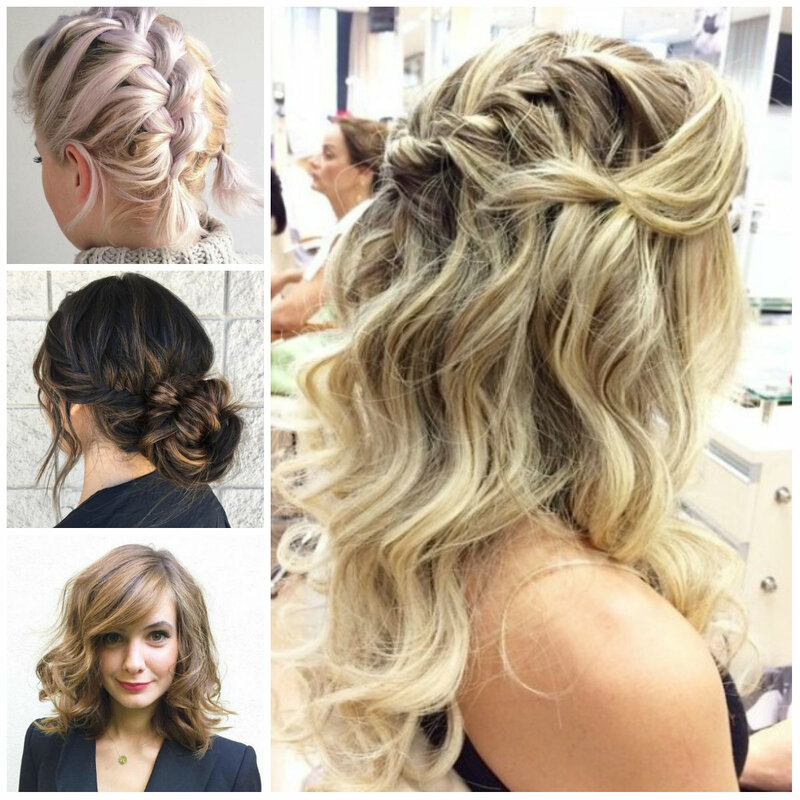 From classic updos to boho down-dos -the options are pretty versatile. Indeed, choosing a great wedding outfit (bride, bridesmaid or guest) is not easy but choosing a great hairstyle according to outfit can be harder. Well, these pictures may give you some new ideas about wedding hair looks. If you are ready, let’s start. 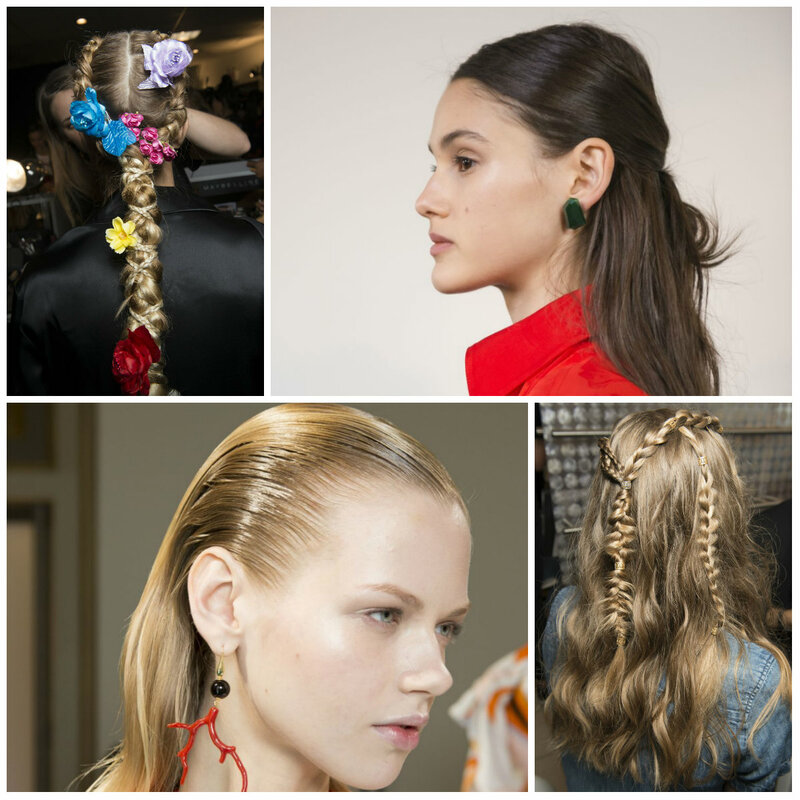 If you are here for an updo with a bit difference, try braided versions. 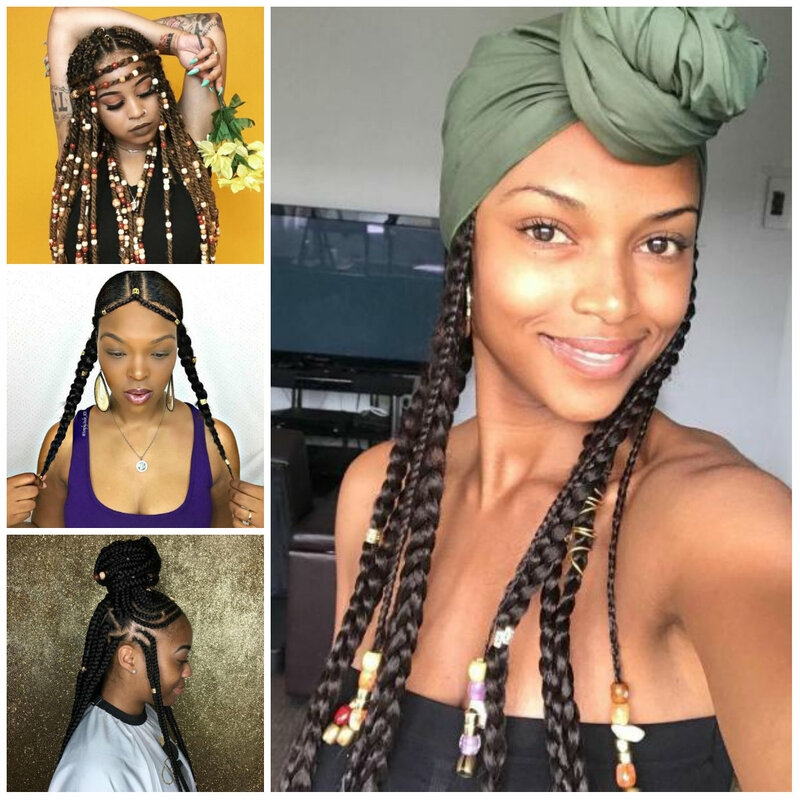 Two thinly braided weaved braids on either side of parting tied in a low bun provide with an interesting hairstyle solution. For extra details, you may add ribbons. 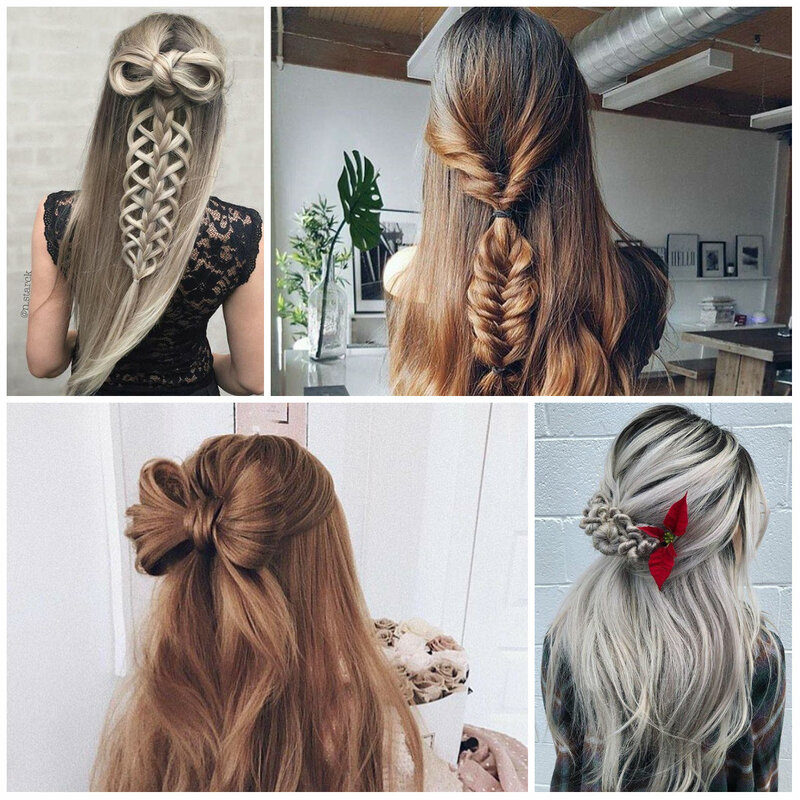 Ribbons look great on any hair design including updos. Get your fav type of ribbon. 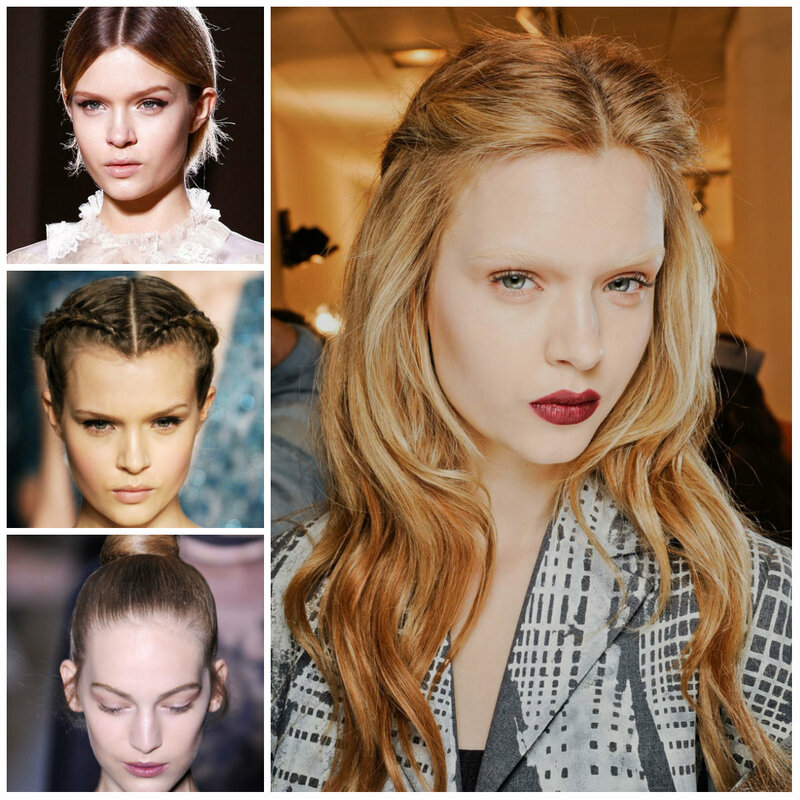 These angelic waves are nothing but chic and sophisticated. 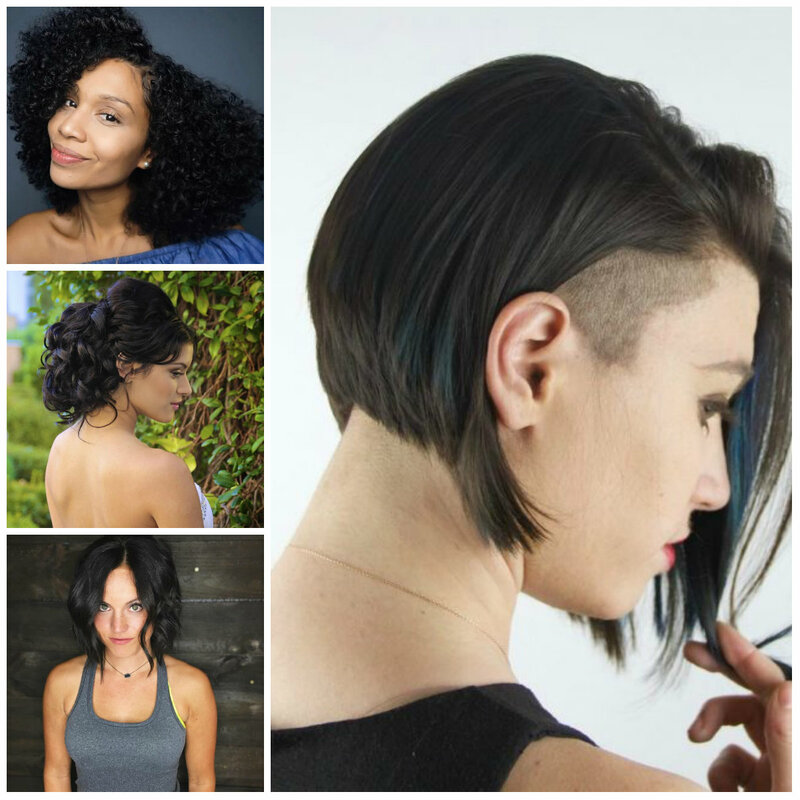 They are a great fit for everyone, regardless of texture and hair length. Use big barrel iron and then curl your locks. Sweep them to the side and you are done with the style. 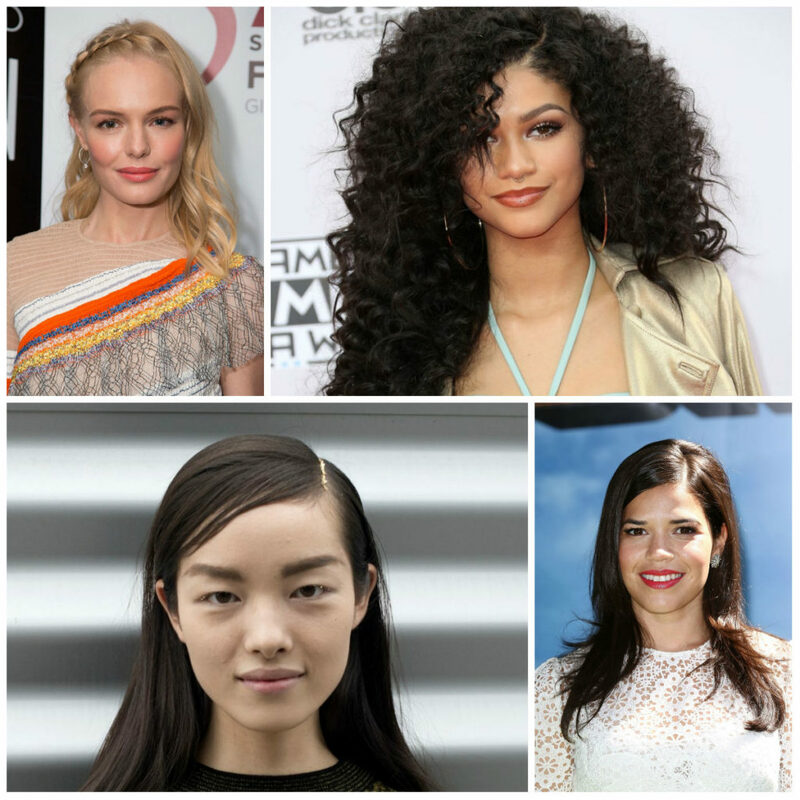 No wonder, that both celebrities and ordinary women are in love with the style. Any effortless and easy-to-do style is highly appreciated. You can’t resist the beauty of this mind-blowing half updo style. It is a mix of twists and braids. Even though the half updo looks complicated, it is quite easy to achieve. Bring your hair sections from both sides in a twisted style and finish with a fishtail braid. If you know how to weave a fishtail braid, then this shouldn’t be a problem for you. 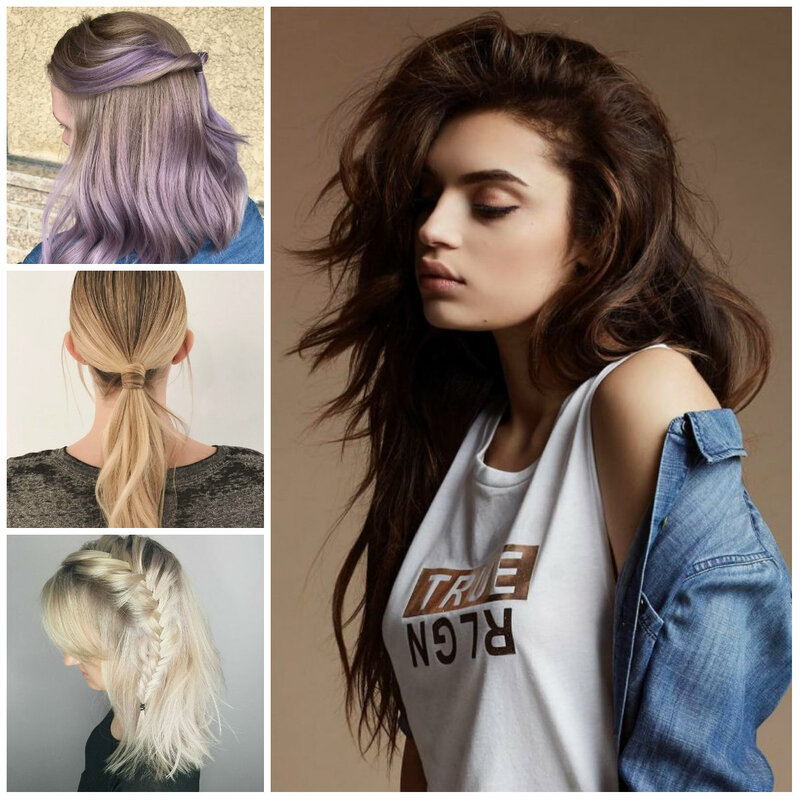 Regardless of whether you have wavy or straight hair, this will be the best style for you. We have seen this gorgeous half up half down bun at Victoria Beckham. The effortless chic of this style makes the look even more desirable. Whether you believe or not but this minimalistic style is one of the best designs spotted on runways. Every woman can copy the look as it’s totally effortless. Indeed, accessories will take your look to the next level.